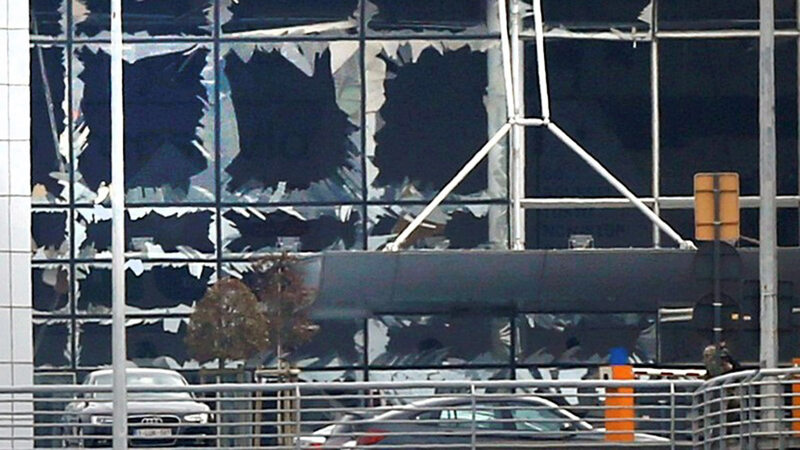 An East Midlands MEP currently in Brussels has described her shock at the terrorist attacks that have struck the Belgian capital. Three explosions on the morning of Tuesday, March 22 have rocked the city, with reports of dozens of fatalities and many more casualties. 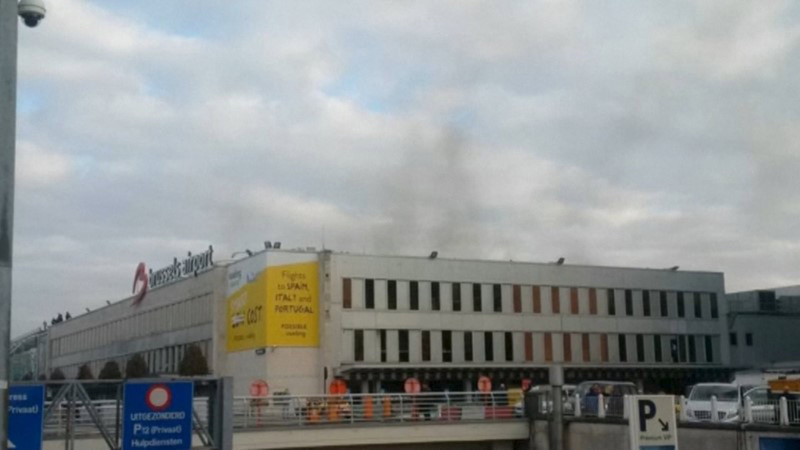 Thirteen people have been reportedly killed in two blasts in the departure lounge at the Zaventem airport shortly after 8am this morning, which were believed to have been carried out by a suicide bomber. A third explosion on the Metro near the European Union headquarters an hour later has killed a further 15 people, according to The Metro operator La Stib. The cause of the explosions has not yet been confirmed but the attacks come four days after Salah Abdeslam, the main fugitive in the Paris attacks, was seized in Brussels. Extra officers are to be stationed at key locations in the UK following the attacks, with an increased police presence visible at Heathrow and other major airports. 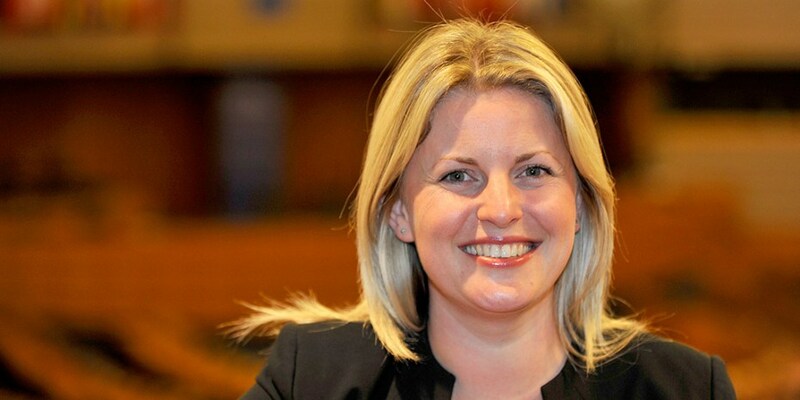 In response to the attacks, Emma McClarkin, a Conservative MEP representing the East Midlands, who is inside the European Parliament building, said: “I have been shocked and stunned by the events here in Brussels this morning. I completely condemn these cowardly acts of terrorism. “My thoughts are with those who have been caught up in these attacks, and with the families of those who have been killed.